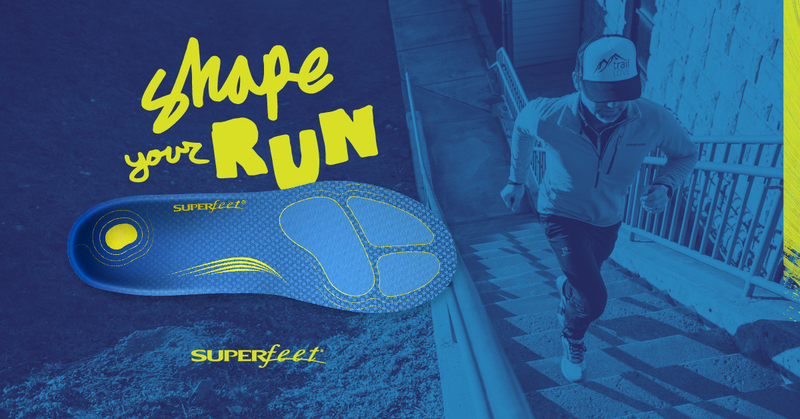 Join us at our weekly Monday Fun Run to take a pair of Superfeet Worldwide insoles out for a demo walk or run. Superfeet insoles personalize the fit and feel of running shoes like no other insole can. Responsive and lightweight, these run-specific insoles alleviate pain, reduce foot fatigue and help you do more of what you love. Our rep will be in attendance with demos and swag and will be ready to show you how you're only a step away from outrageously comfortable, pain-free feet - and all the good things that come with them.